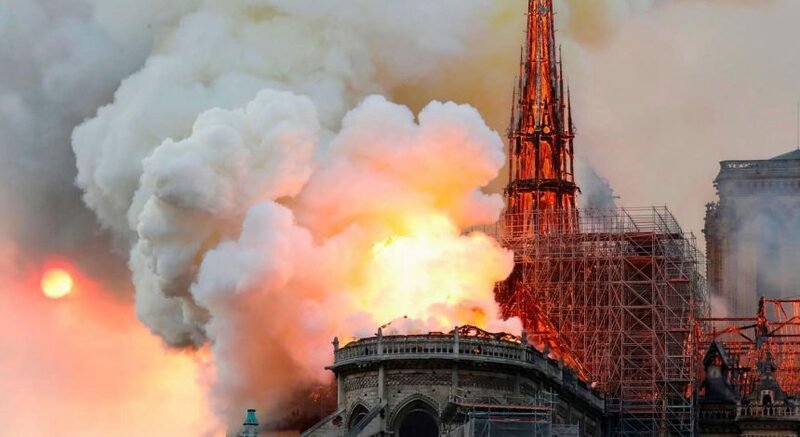 Start paying attention to American politics and you quickly learn one thing: cities are terrible. Some single them out as misguided, like when former Wisconsin Gov. 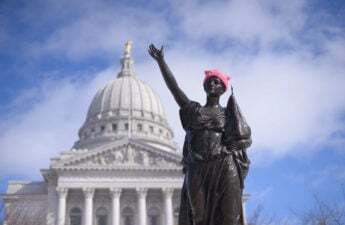 Lee Dreyfus called Madison “77 square miles surrounded by reality.” Others are far less charitable: Thomas Jefferson likened “the mobs of great cities” to wounds in a body, made greedy and servile by their inability to sustain themselves. Wisconsin Assembly Speaker Robin Vos, R-Rochester, pushed the judgement further when he asserted the legislature, controlled by a party that lost in overall popular vote percentage statewide, represented the majority of Wisconsin and had a mandate because they would have won resoundingly “if you took Madison and Milwaukee out of the state election formula.” His compelling argument is that the state’s legislature can proudly carry the people’s banner because two of Wisconsin’s major economic and population centers apparently don’t count. With three members of the Dane County Board of Supervisors stepping forward to take positions in Evers’ cabinet, and nine of his fourteen-member cabinet coming from either Dane or Milwaukee counties, Fitzgerald’s accusation rings true at first. Can a cabinet that draws seventy percent of its members from the state’s two largest metropolitan areas be truly representative of the whole broad state of Wisconsin? Underneath his superficial truth, however, one finds poisonous assumptions. The duty of the governor’s cabinet members is help execute the laws of the state. Their role is administrative, not representative, and the person who should be appointed to them is the one best for the job. 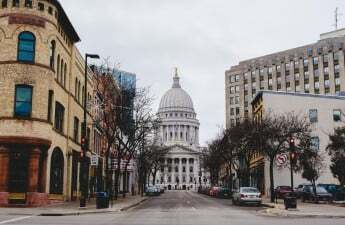 Is it a betrayal of democracy that the majority of individuals running the state agencies of Wisconsin are those accustomed to meeting the needs of cities’ larger administrative networks? When the state’s departments perform their jobs effectively, it doesn’t matter whether their secretaries are from Milwaukee, Monona or Mars. 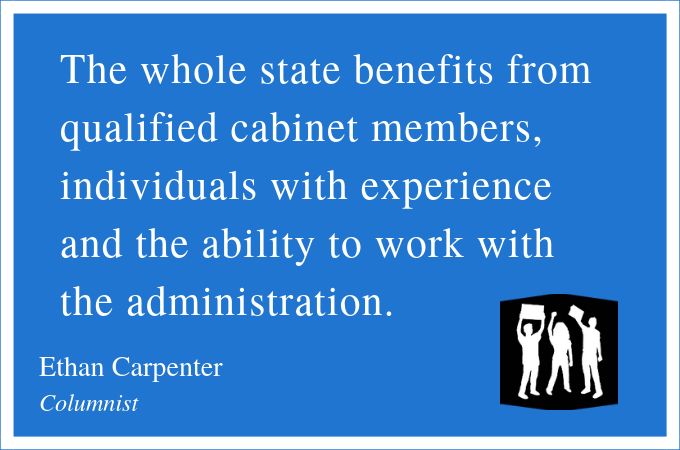 The whole state benefits from qualified cabinet members, individuals with experience and the ability to work with the administration. Evers understands this in his picks, having chosen far fewer partisan lawmakers than his predecessor, and instead focusing on those with the acuity to get the job done. The second argument is the more salient one, best seen in Vos’ aforementioned barb. If his party has a mandate because of its exclusion of Madison and Milwaukee, Evers’ support from Wisconsin’s two largest cities appears to make him less legitimate. This mindset reveals the Republican politicians’ twisted ethos — that an elected official represents only those who voted for them, and that a place can be understood through the lens of only the majority of its voters. In Waukesha County, the reddest of Wisconsin’s red enclaves, Evers won roughly 30 percent of the vote. Knowing this, how can anyone say in good confidence that Evers — or the officials he appoints — represent 0 percent of Waukesha? If someone believes this, truly, then what do they believe about democracy — can Vos and Fitzgerald truly say they support it while also repeatedly asserting that it, by its nature, has to leave large numbers of voters effectively disenfranchised? Evers’ job, however, isn’t to represent thirty percent of Waukesha, let alone zero percent. His job is to represent all of Waukesha, and Wisconsin as a whole. His choice in cabinet members reflects this, comprising career civil servants and individuals he is ready and able to work with effectively in discharging his constitutional duty — not to just Madison or Milwaukee, but to the whole state. When the specter of any move that would increase cities’ political representation is raised, whether with the abolition of the Electoral College or the repeal of Wisconsin’s grotesque partisan gerrymandering, the orthodox Republican response is an outpouring of concern for the little guy being passed over in favor of the interests of the cities’ huddled, teeming masses. The fear they look for, however, they find in a mirror. The manner in which they claim to believe urban politicians would treat their constituencies is exactly how the conservatives treat the urban constituencies — vicious and endless contempt, alongside a determined effort to strip them of political influence in even the most marginal sense. Their obsession is finding who the “real” Wisconsinites are. Coincidentally, they’re the ones who keep those fear mongers in power. Luckily, the people of Wisconsin have better choices. When looking at Evers’ cabinet, we don’t need to ask who its real Badgers are, because we know — they’re the ones who won’t measure your worth based on where you’re from. Ethan Carpenter ([email protected]) is a sophomore majoring in political science.